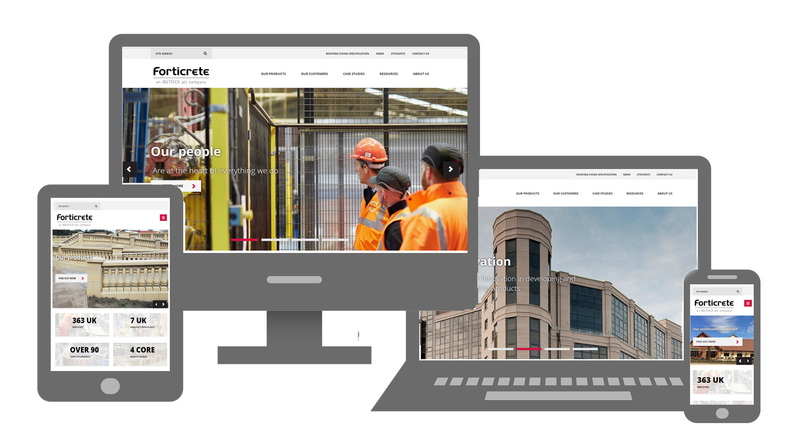 Forticrete‘s new website is sure to provide customers with an enhanced online experience. 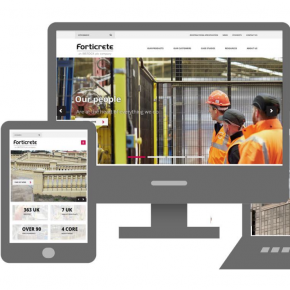 The website, www.forticrete.co.uk, is more user friendly and gives customers simple access to info and case studies about its wide range of concrete construction products. It also benefits from a ‘Roofing Product Selector’, which gives customers the opportunity to select the right roof tiles depending on the criteria of the project. Established in 1921, Forticrete has pioneered the development of aesthetic concrete products, including the innovative SL8 roof tile. Forticrete products are highly sustainable offering precision engineered and visually impressive alternatives to traditional building materials.